WE'RE pretty much presented three options going through school that will lead us to a "good job". 1. Go to uni. 2. Get a trade. 3. Go to TAFE, then use that to go to uni or get a trade. None of these point young people towards becoming truck drivers. In fact, you could go as far as saying truck driving is almost seen as a job you do when you can't do anything else. On the yardstick society uses to measure modern day (younger generational) success, being a driver is right at the base, regardless of the circumstances that led you there or how good you are at the job. Making heavy vehicle driving a trade (i.e. back up the job with a formal qualification) will make it a lot more respectable profession and will naturally push kids into at least considering it as a career path. It's not the solution, but it's a start. 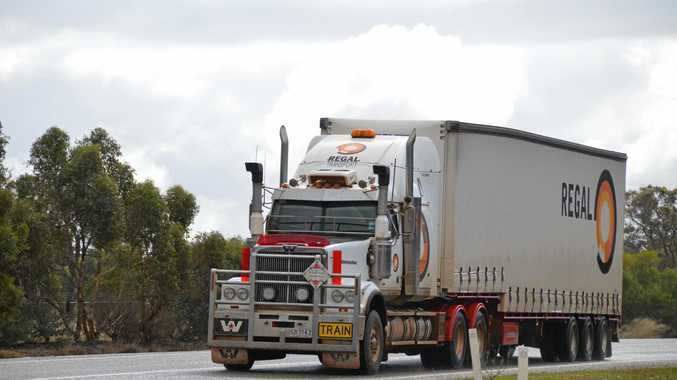 News THE extended holiday period has created “carpark chaos” in some areas, with truckies reportedly finding many service stations packed out with holiday makers. Motoring With the C3 Aircross, you get what it says on the tin.